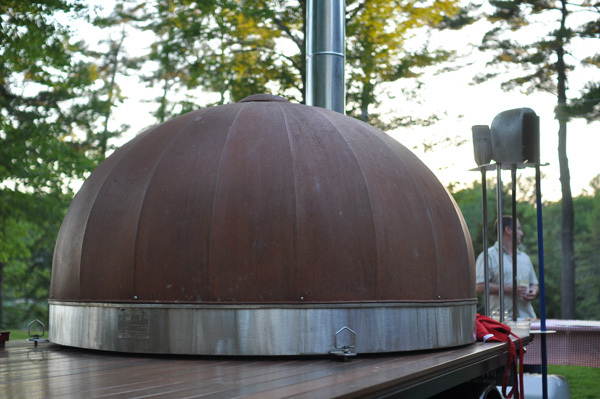 if you're getting married in maine and looking for a way to make your wedding rehearsal dinner or wedding reception dinner totally unique and completely awesome, check out harvest moon pizza! 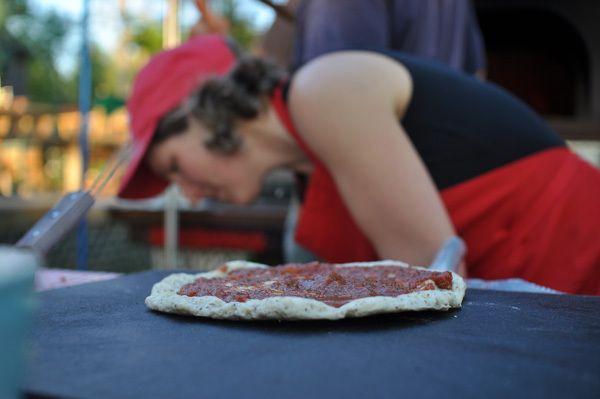 these guys craft delicous pizzas from locally sourced ingredients; they even use grain that's grown and ground in maine. this is what they say about their ingredients. 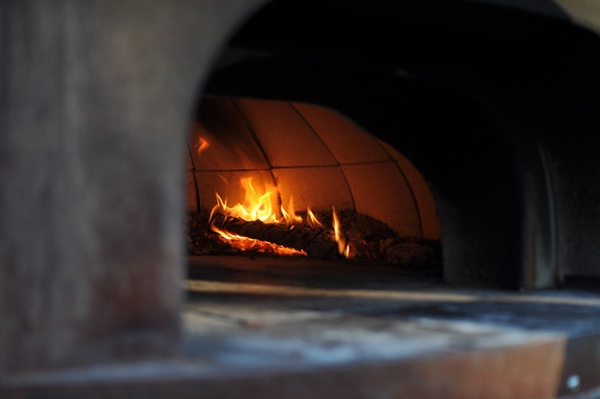 Our farmland in Bremen affords us the opportunity to offer fresh, seasonally available organically grown vegetables and organic, pastured meat on our pizzas. Harvest Moon is fortunate to be located in Mid Coast Maine where we have access to a wide range of local seafood, meats, produce, cheeses, herbs and grains.